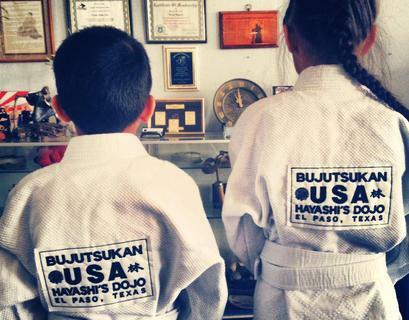 Our Family Judo class combines the ages 6 and up including adults. Because parents can take this class with their children and/ or with other family members, it makes for a fun family activity. 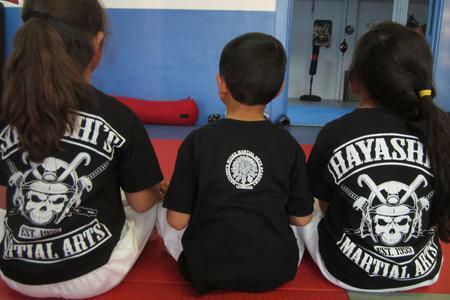 This class is suitable for anyone that is 12 years old and older (including adults). 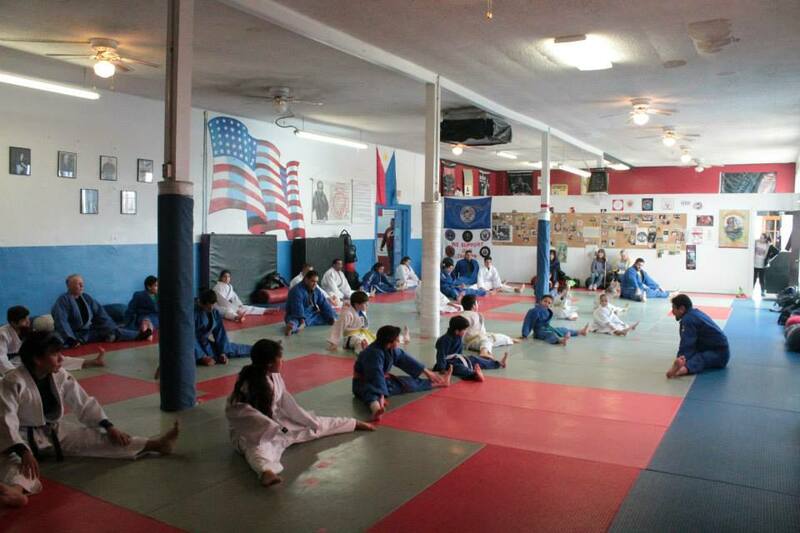 Like the Family Judo class, parents are able to take this class with their children and/ or other family members.